Valentines is coming up fast! 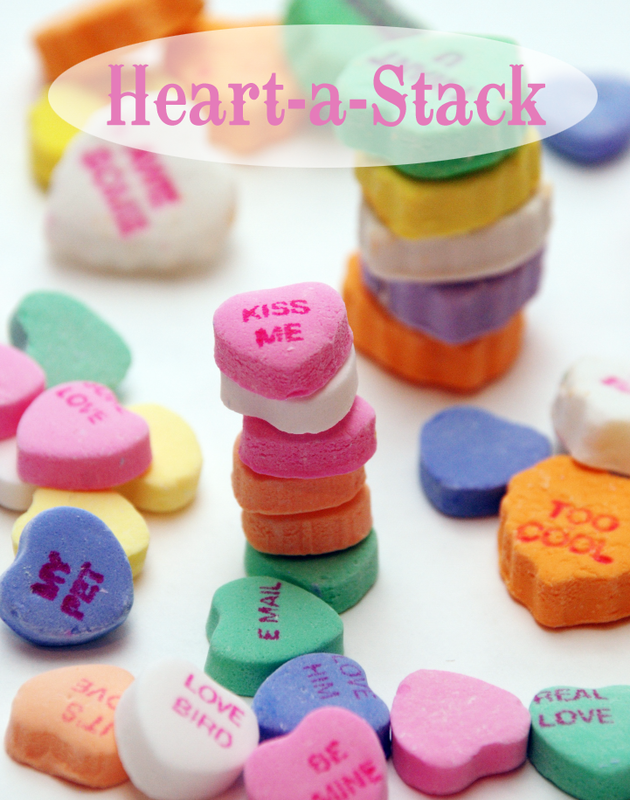 Here are some of my favorite Valentine Pinterest finds. You can take this in many directions if you don’t want to do numbers. Match colors (for older children, you could match complimentary colors), uppercase and lowercase letters, mommy animal to baby animal…there are lots of options if you get your brain going. 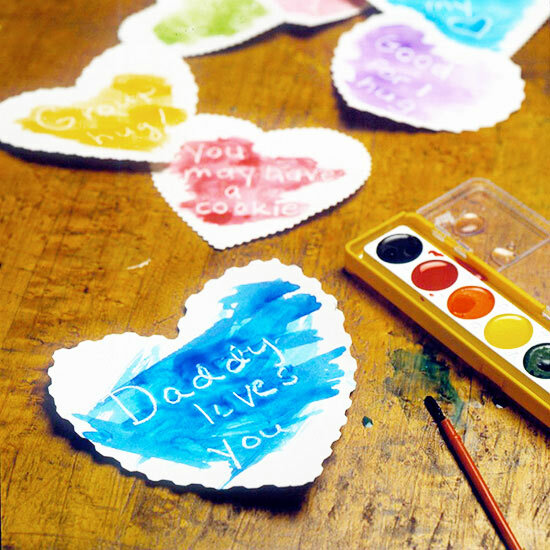 You can write sweet notes to your kids, or do fun activities–have your child paint and tell you what letter, number, shape, etc. she uncovered. I am not against candy at all, but sometimes it is nice to have something other than candy when you are getting hoards of it. And this just brings it all back to focus.